Internally outfitted; it is in need of full restoration. 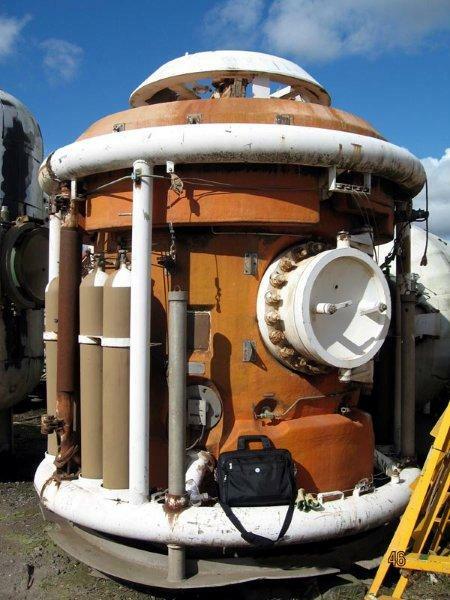 It was originally built by Draeger to 300 mtrs working pressure. 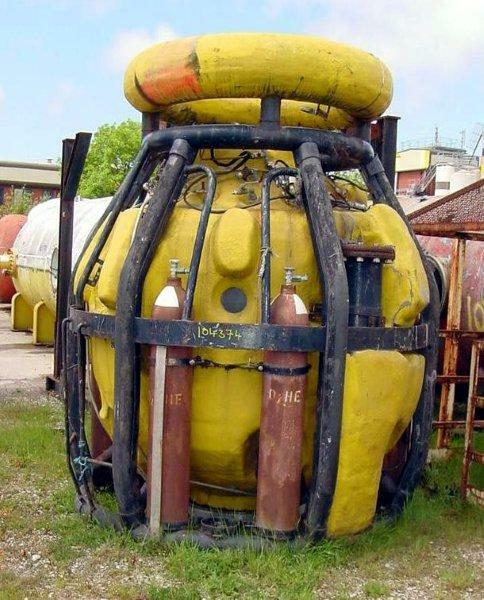 This saturation diving bell was originally manufactured in 1979 by Victoria Machine Works (USA) for McDermott International. The bell is a side mate design with 5.15 volume capacity. The bell is fully outfitted internally and externally.